Having a beautiful patio makes you want to spend more time outdoors, especially during excellent weather. And now that spring is here and summer is just months away, you can expect that outdoor parties are now in season once more. Imagine: you’re out there, reading your favorite book while sipping your cup of coffee or a glass of fresh orange juice. Or maybe it’s a great place to gather your friends and family, whatever the occasion. However, that’s all assuming you have a well-kempt patio. If you have a poorly maintained outdoor space, however, it’ll be hard to host a barbecue party or spend an afternoon basking in the sun when you’re distracted by how filthy or disorganized the area is. Don’t worry, though. There are plenty of ways to improve your patio and give it an organized but beautiful outdoor look. Here are three ways to improve your patio that you and your guests would love. Your patio and the rest of your outdoor space may look aesthetically pleasing… until you get to that corner with the shovels, lawn mowers, clippers, and the rest of the tools, equipment, and other things used both inside and outside your home. It’s unsightly and it ruins the overall appeal of your patio, so you’ll want to keep it out of sight. Installing outdoor storage solutions such as garden sheds for your equipment and other hardware or storage boxes for your kid’s outdoor toys, pillows, and other outdoor decorations can make your outdoor space appear more organized. It’s a win-win for aesthetics as you get all the equipment and unsightly items out of sight, but you also get a nice looking shed that ties up with the rest of your outdoor space. That is assuming you get a durable and visually pleasing shed made instead of one hastily made out of various pieces of metal without any thought for visual appeal. The furniture you choose for your patio contributes to its overall appearance. While you should always consider price when furniture shopping, avoid focusing solely on price as you may end up with a patio filled with mismatched furniture. Your patio furniture should not only be visually pleasing, but they should also be functional. 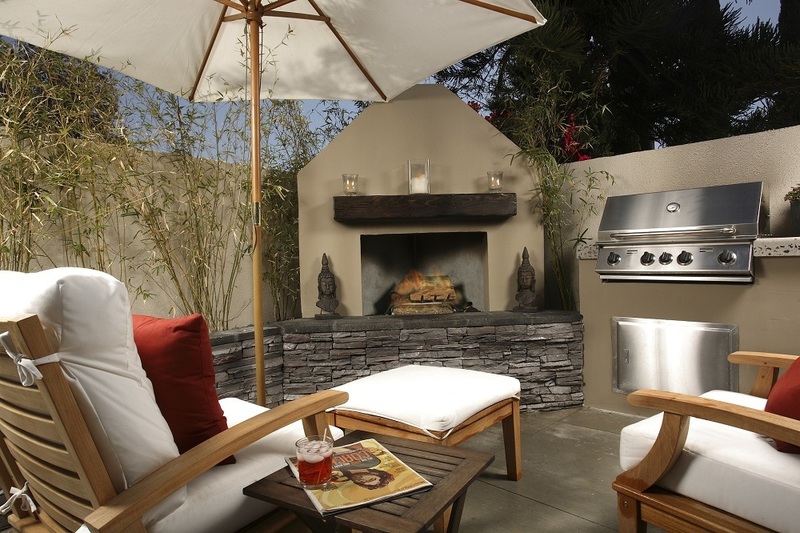 For example, you may turn your patio into an outdoor living room. Choose a weatherproof furniture set, so they can withstand most harsh weather conditions. If you have a swimming pool in your outdoor space, opt for waterproof seats instead of cushions that will be difficult to dry. You should also put in retractable patio shades. This is a typical feature in most patios because while you want to enjoy the outdoors, you don’t want to constantly sit outside under the sun. A good awning can provide adequate shade to your outdoor space during summer. It can also protect you against the harmful ultraviolet rays that can damage your skin. And I recommend retractable ones since they’re easier to operate than ones you have to manually adjust. Apart from the large furniture, think about the small decorations that complement your patio’s style. You can also create a warm, cozy ambiance in your patio to make it inviting. Try scented candles, hanging lights, and flower arrangements in a vase. 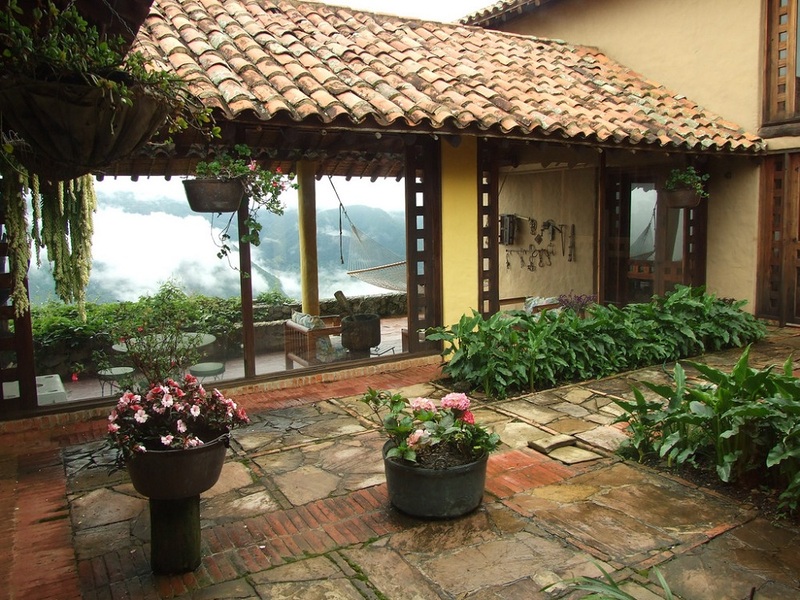 A poorly maintained garden can affect the appearance of your outdoor space. So try to mow the lawn regularly, get rid of debris, and water it. You’ll also want to trim the bushes and other plants to keep your yard neat. Proper trimming is vital to plants’ health because it helps them grow healthily. You should also get rid of unwanted weed plants around your home as they can cause problems to other plants. Weeds can take up water and nutrients that your turf will need. Protecting your plants against diseases is another essential part of gardening. You need to practice good plant culture, such as watering techniques and correct plant spacing.Keep your garden healthy, and you’ll have a lovely outdoor space that can complement your patio. 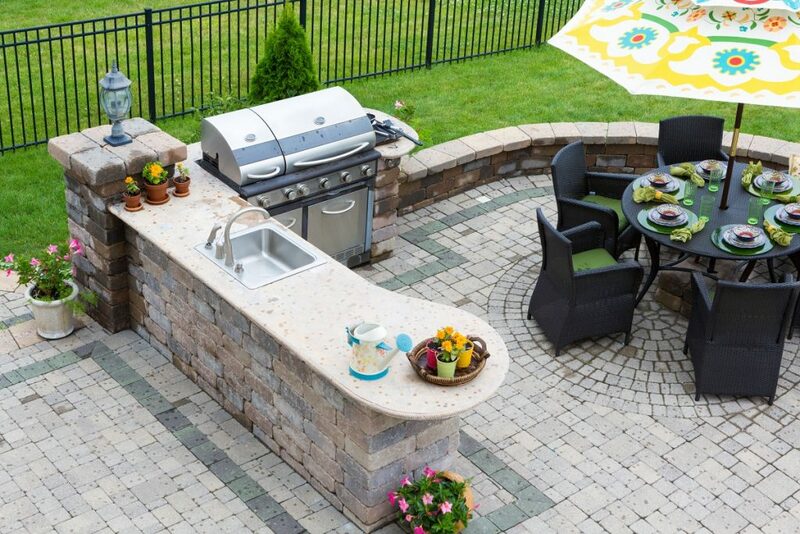 Give your outdoor space a new life by installing a kitchen. This can make your barbecue parties even more exciting. It will also be convenient because you can already do all the cooking where the party is: outdoors. For an intimate dinner or relaxed breakfast, set up a dining area. If you can manage it, building a garden shed could also serve as an outdoor dining or area that protects you and your guests from the elements. The structure can add to the charm of your yard and serve a functional purpose. If a full kitchen isn’t in the budget for your outdoor space, try a fire pit. You can gather around this feature while you roast marshmallows and share interesting stories with each other. When it comes to home improvements, don’t just focus on your interior. Your outdoor spaces also deserve upgrades to maintain their beauty. When planning your patio project, remember that the design should match your home’s aesthetic.